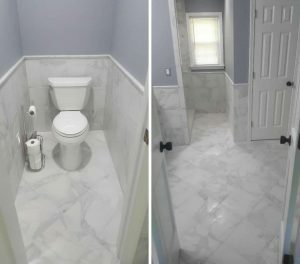 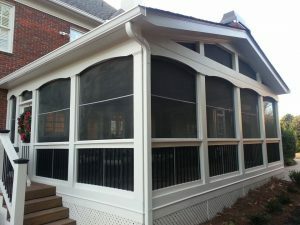 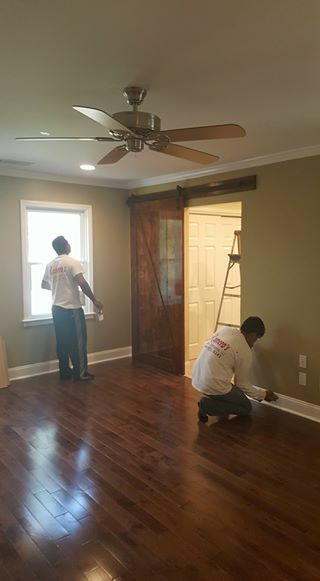 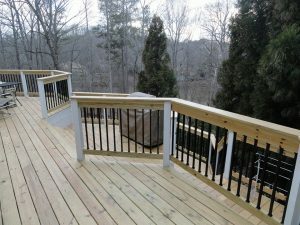 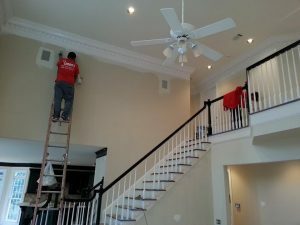 Atlanta’s Construction & Renovation Experts. 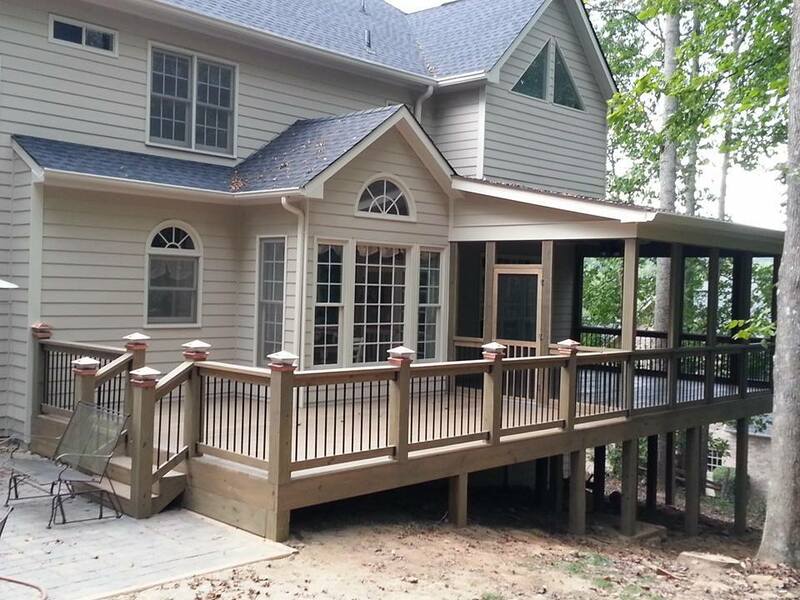 Headquartered in Roswell, GA, Romero’s Quality Construction has served Atlanta and Metro Atlanta for nearly 10 years. 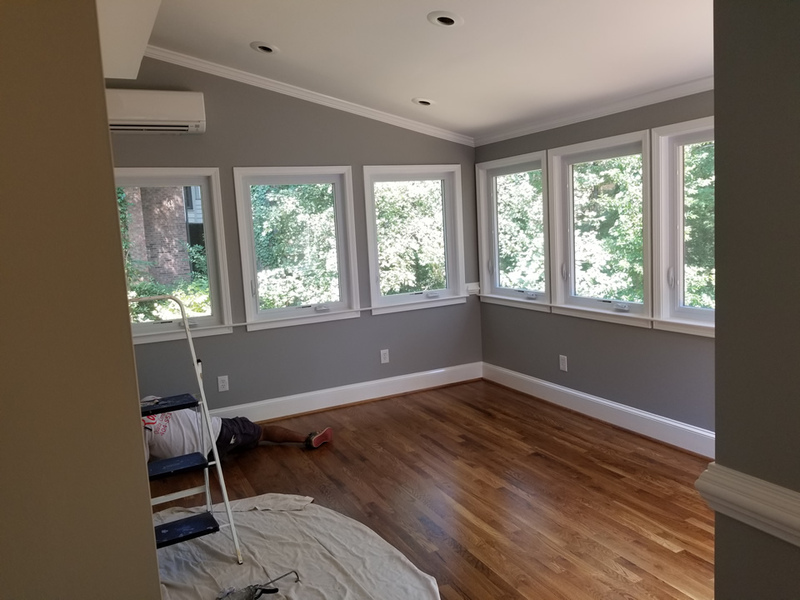 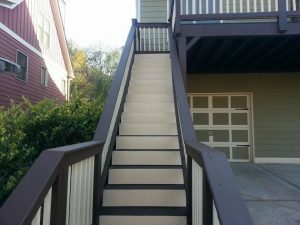 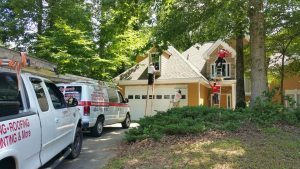 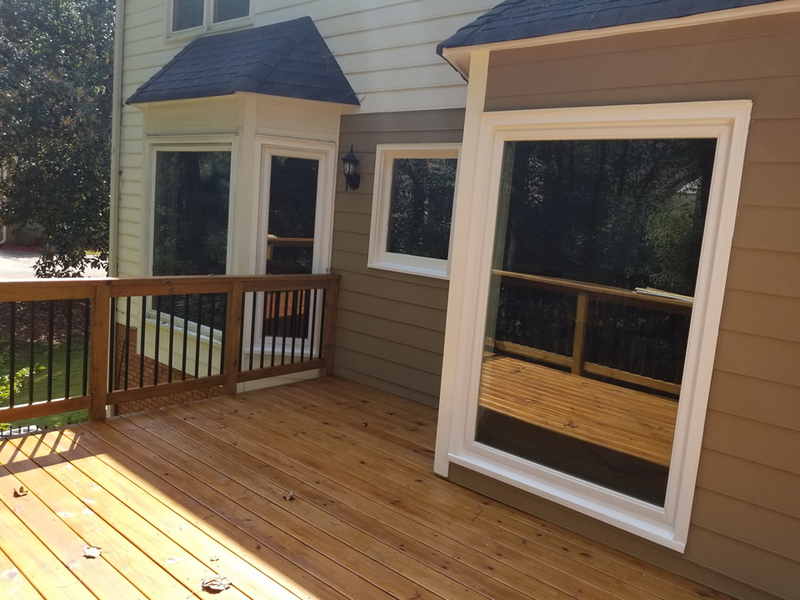 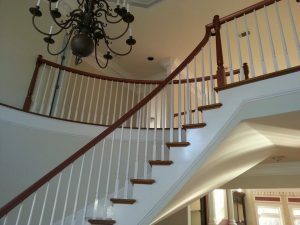 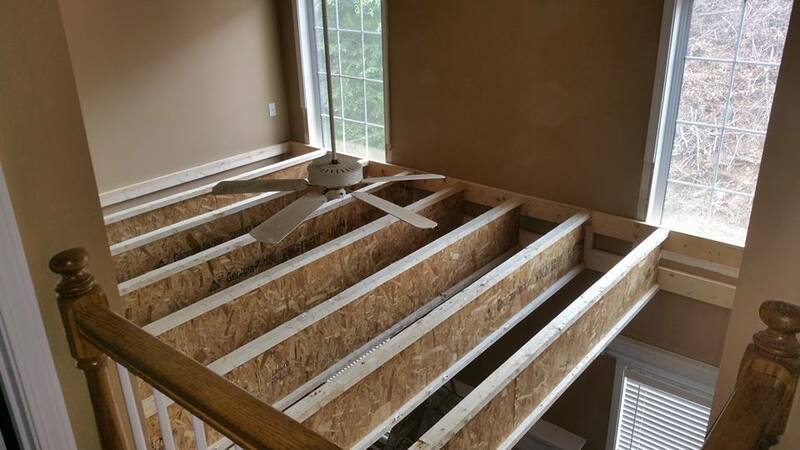 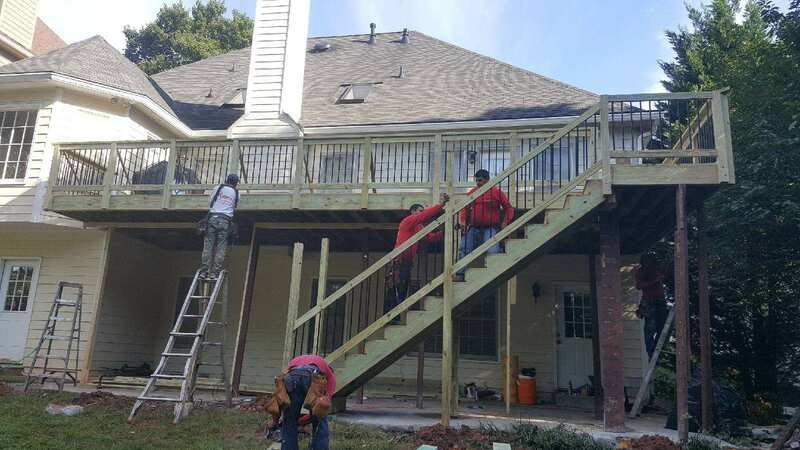 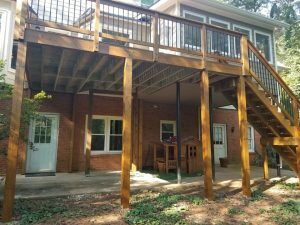 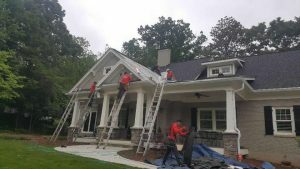 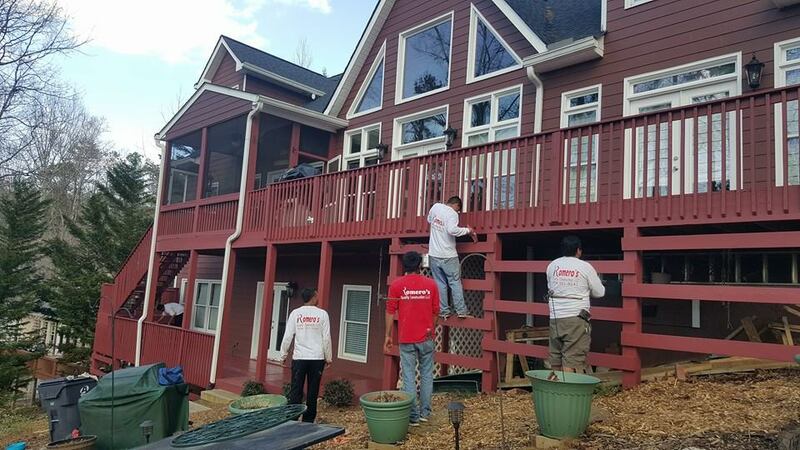 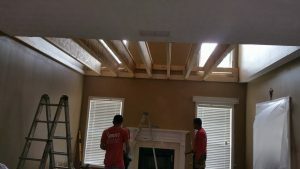 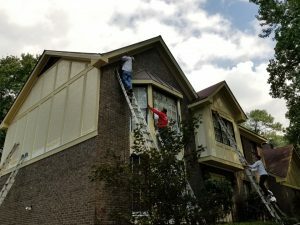 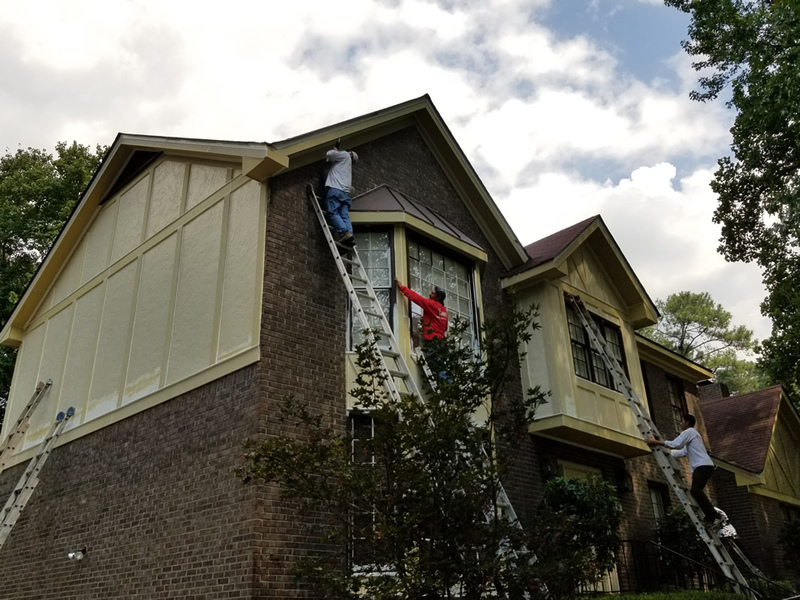 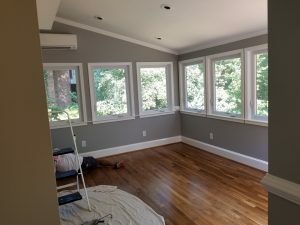 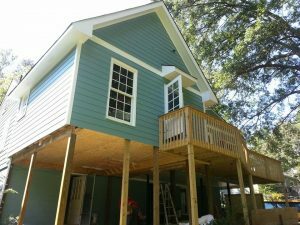 Romero’s Quality Construction specializes in roofing, decks and painting, but also offers excellent services in interior remodeling projects, home additions, sun rooms and screened-in porches, fencing and more! 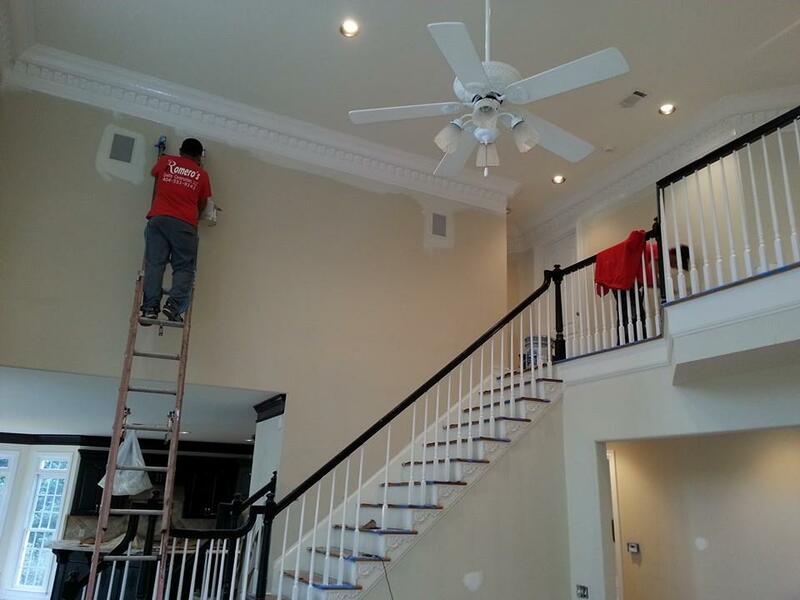 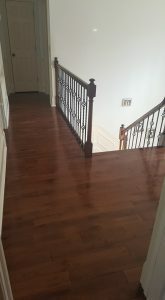 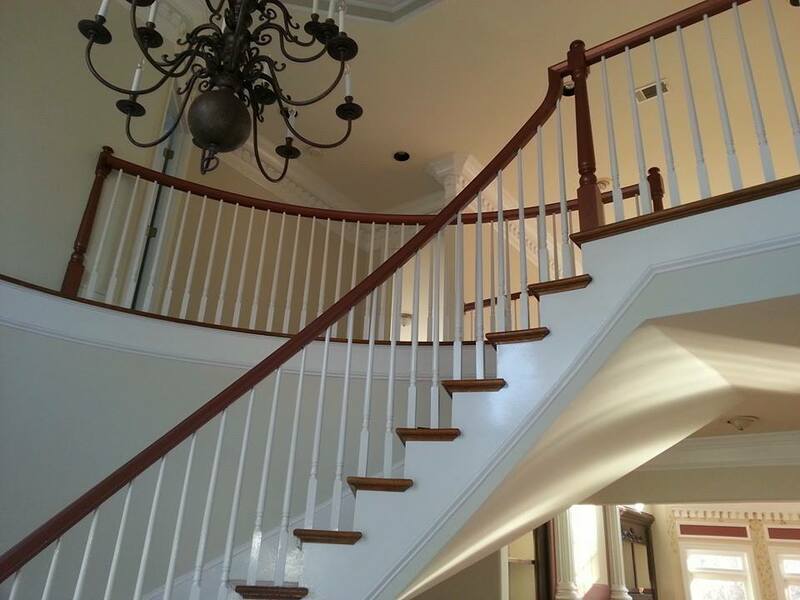 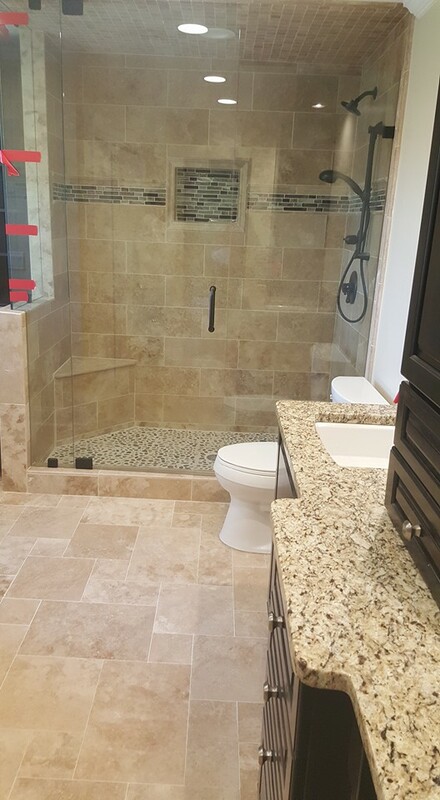 Romero’s Quality Construction serves both residential and commercial clients. 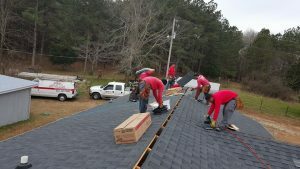 We are licensed, bonded and fully insured for both worker comp and general liability. 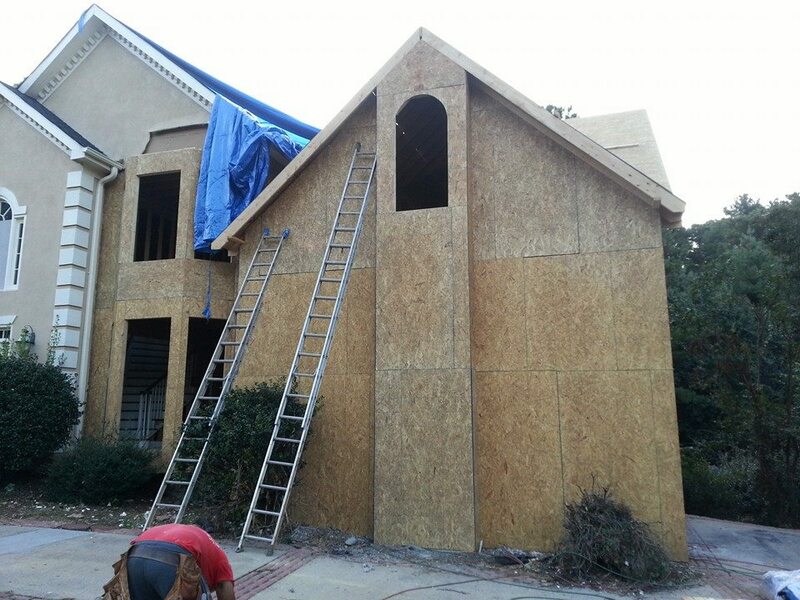 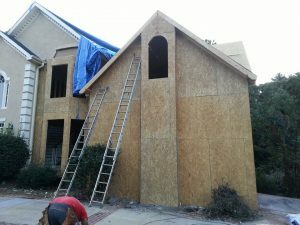 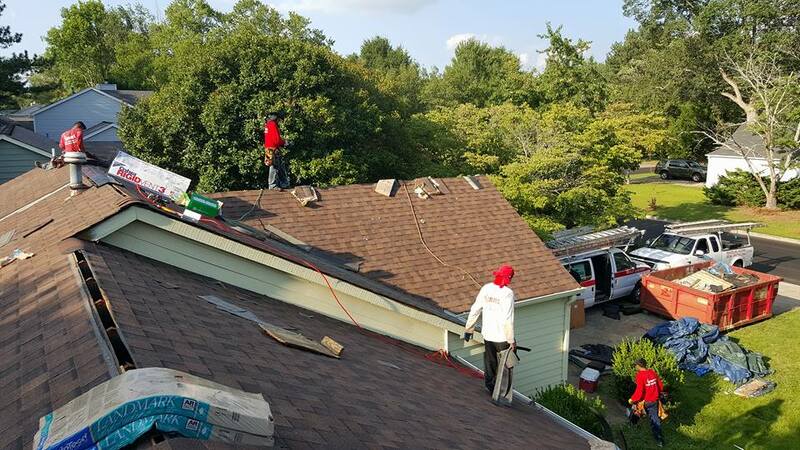 Romero’s Quality Construction also accepts insurance claims for roofing and other reconstruction projects.